blushits can’t have anything ruining their property bubble – their vulture fund mates told them not to..
You were right the first time, no need to apologize. 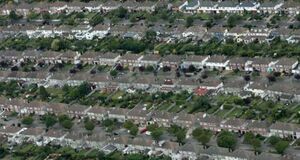 Can I have the job of visiting the 183,000 proposed vacant houses? Sounds like a lovely soft gig and definitely money well spent. 183,312 is allot, how about we do 91,656 each? Census fault. All dubious properties should be fully investigated to provide a reliable data set. I’d also like to know who didn’t fill in the form.. i.e. Who’s here that shouldn’t be..
I’ve read this comment several times and it still makes absolutely no sense to me. How is this the fault of the CSO? 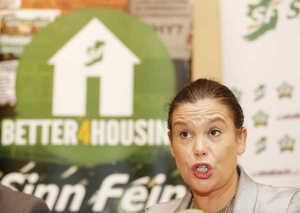 They do investigate empty properties – it says it right there in the post. And it’s been reported elsewhere that the CSO (which goes to great lengths to ensure forms are filled out) is seeking to prosecute eight people for failing to fill in the form at the last census. And it’s the job of the GNBI to keep track of immigration figures. You can’t expect census enumerators to be asking to see people’s visas. Rob Kitchin sounds like a troublemaker with an axe to grind. Thanks for this Rob (and Broadsheet). It struck me as an outrageous (and terribly convenient) claim Leo was making. And once again it is unsurprising that the media has totally abrogated its responsibility to actually verify any of the things it reports. 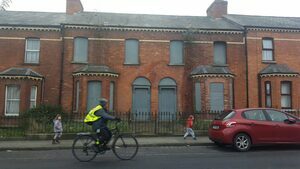 Projects like reusingdublin.ie list the whole lot of them (809 by their count). 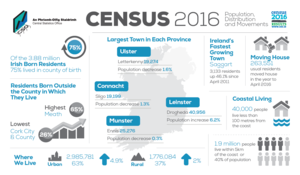 This side-show about the reliability of census data is DAFT, and a smokescreen for the inertia of local authorities. Typical of this government, when they don’t like the numbers they simply rubbish them even if they are produced by another government agency. When the numbers work for their argument, they defend them to the hilt.